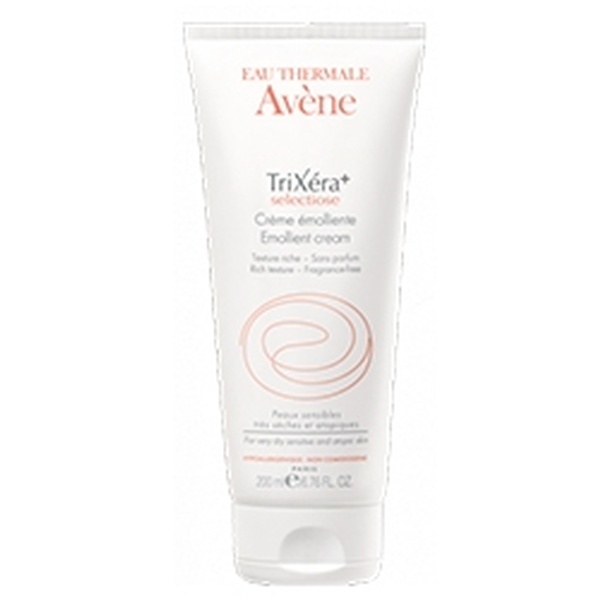 Avene TriXera Cream orks on skin dryness and atopy factors and has a soothing effect on your skin. 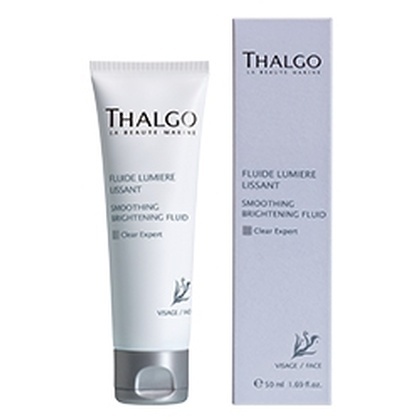 The plant-based lipidic trio repairs the skin's protective barrier and Selectiose, a patented innovation, controls irritation. 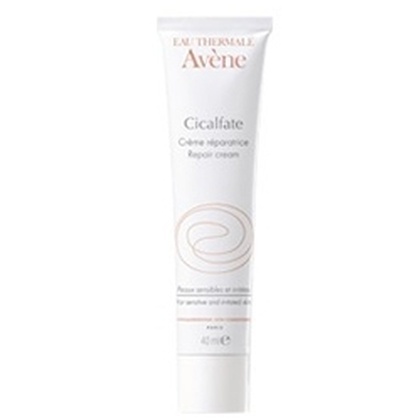 These key ingredients reduce the need to scratch and sensations of discomfort. 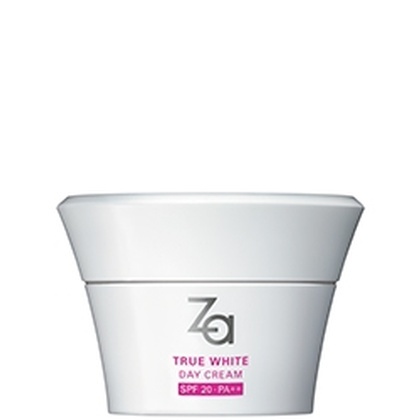 Apply the Emollient Cream to affected areas once to twice a day (For face and body).